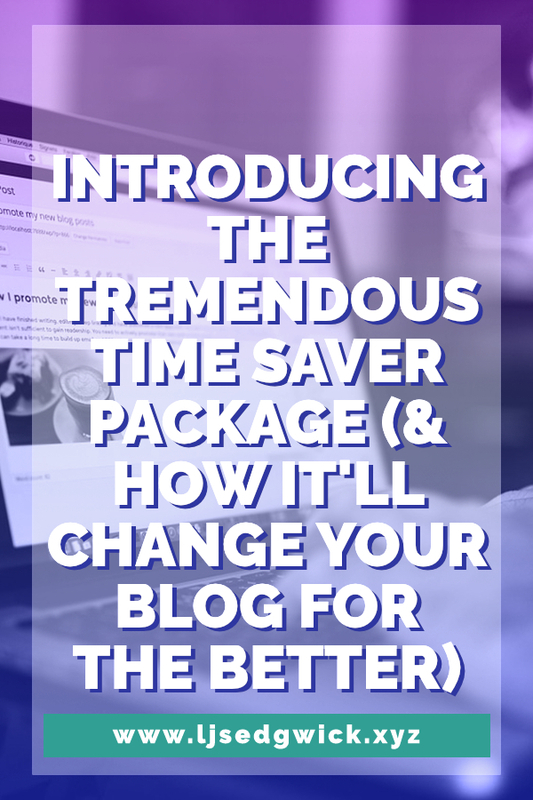 Introducing the Tremendous Time Saver Package - it’ll boost your blog! You forgot to write your blog post for the week. Only it’s not just this week’s post. This post was due three weeks ago. Between working with developers, fixing support requests from users, and speaking at a networking event for startups, you just haven’t had the time. Tired of time running out? You need to send something to your email list but without a new blog post, you’ll just have to make do with industry news from other blogs. Such a pity you can’t direct that traffic to your own site. Let me introduce the Tremendous Time Saver Package. In essence, it provides fully researched content, with accompanying keywords and optimised images, in your niche. Your blog can be a useful resource, packed to the rafters with entertaining content, valuable tips to help your existing users get the most out of your software, and eye-catching content to snag newbies. That’s instead of keeping a dead end list of achievements that hasn’t been updated in 18 months. You know the content I mean – the posts that should go under ‘news’, but the only people who care are the people who work for you. Your content needs to speak to potential users who will say ‘So What?’ to posts about new hires or moves to new premises. 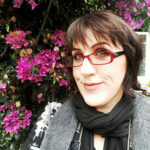 Your blog needs to speak to them and give them something for their time. Remember that 47% of buyers view between 3 and 5 pieces of content before they speak to a sales rep. Teach them something new, make them laugh, or pass on interesting facts. It all helps build you positive karma when you go in for the conversion. You’ve spent all that time making your amazing tech solution – people need it in their lives. The Internet of Things is giving us wearable patches that can detect changes in breast tissue without women needing to attend uncomfortable and distressing scans. We’ve got devices that turn boring lower back therapy into fun exercises through the power of gamification. Or how about creative software that lets stay-at-home moms run a business empire from their dining room table? Your tech or software deserves to be more widely known. And blogging can be a far cheaper marketing method than paid advertising. Not to mention the fact that Google really likes regularly updated websites. 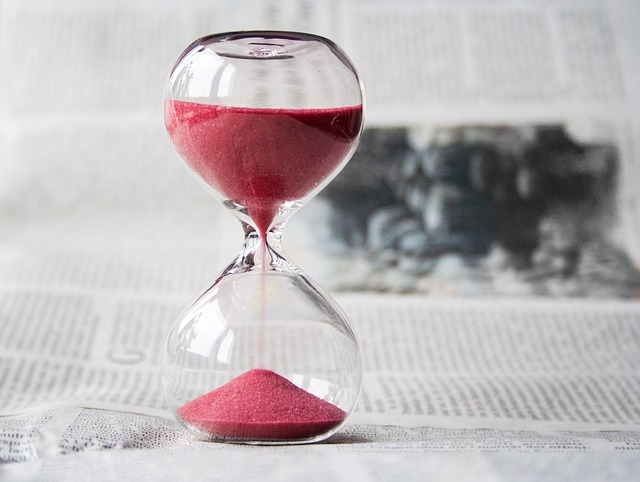 I made the Tremendous Time Saver Package because I know your biggest barrier to blogging isn’t that you don’t know what you’re doing. It’s that you don’t have the time to blog. You’re smart enough to do it yourself but your time is spent on your fantastic tech/software (as it should be). We’ll have a chat once a month to stay on the same page. You’ll get to fully approve the list of topics I produce, based on research into your industry. Then you’ll get four 1000-word posts a month. Plenty of stuff to send to your email list and share on social media. 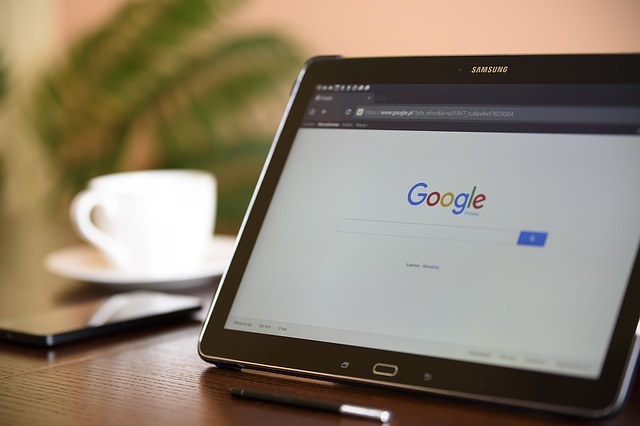 Websites with a blog can have 434% more indexed pages. That just means there’s more for Google to notice. But if it sees your site as a valuable resource for users, then it sends more traffic your way. More traffic means more people seeing your brand name and your solution. When they’re ready to buy, who will they come to? You, of course! So give the Tremendous Time Saver Package a try. I have 4 spots available for the retainer package. Click here to secure your spot and get more eyeballs on your website.